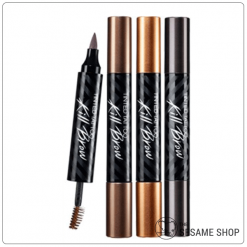 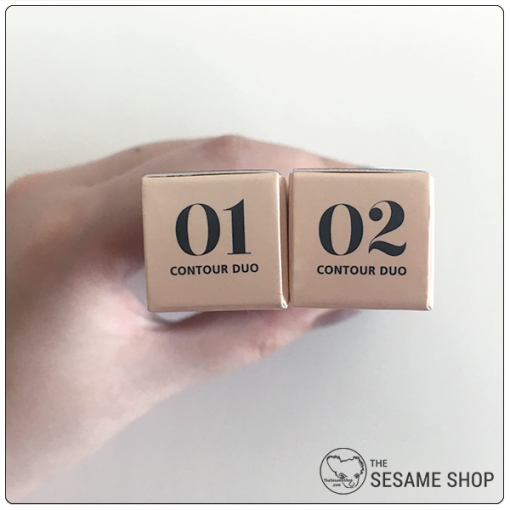 Convenient highligher and contour stick in one, enhance the 3D shape of the face. 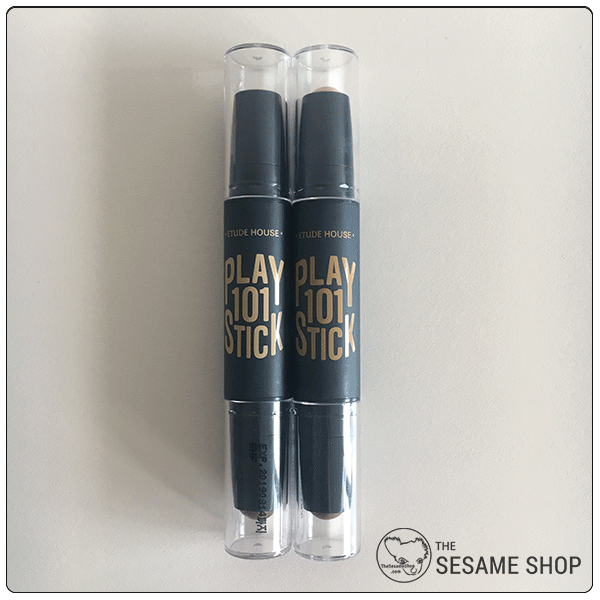 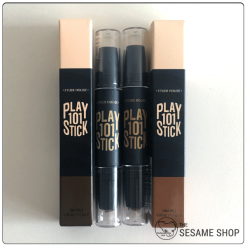 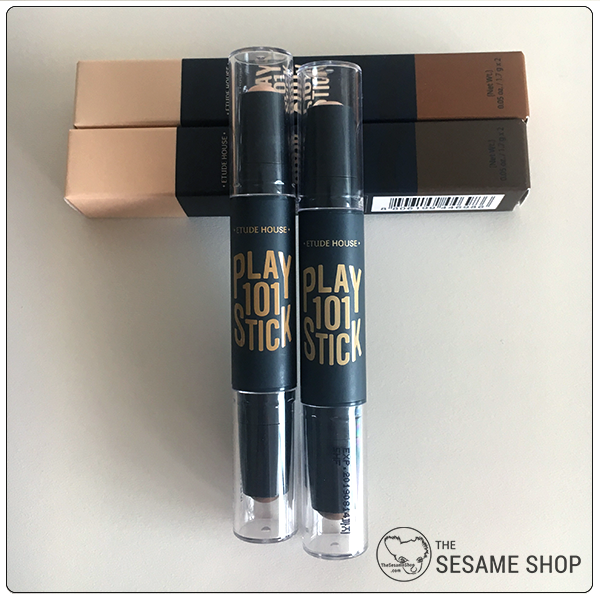 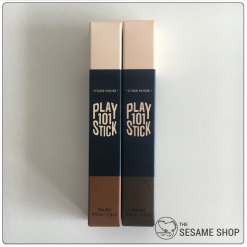 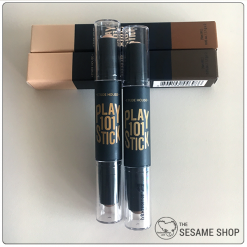 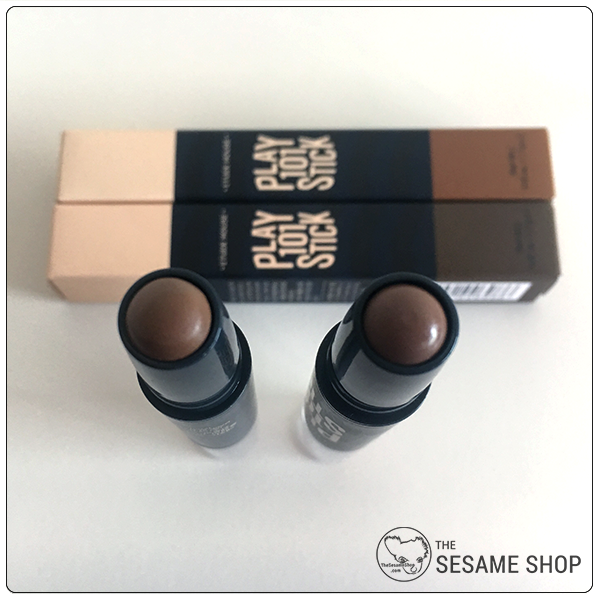 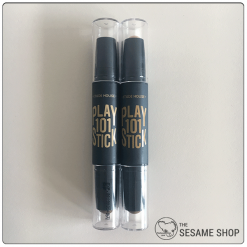 Etude House Play 101 Stick Contour Duo is a highlighter and contour in one. 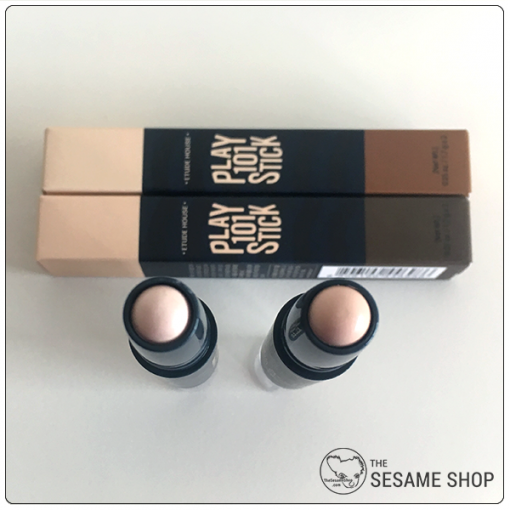 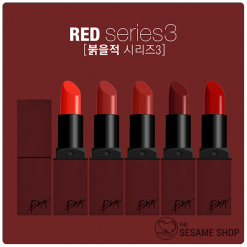 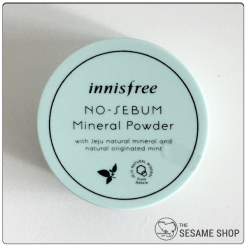 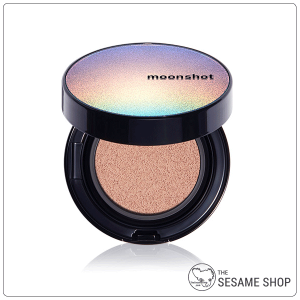 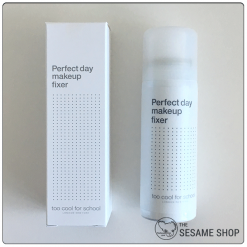 It has a creamy formula that is easily blendable, creating a natural enhanced 3D shape of the face. 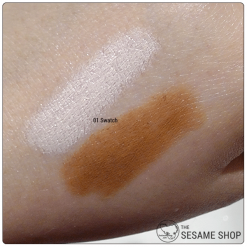 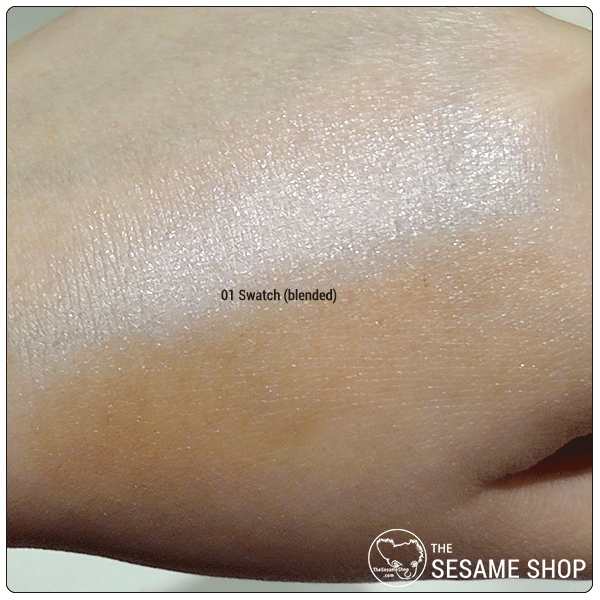 Apply the highlight colour to high areas where light would naturally hit, eg. 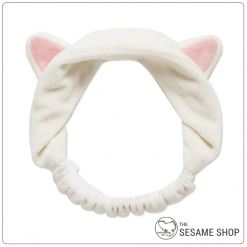 T-zone, cheek bone, C-area, collar bone. Apply the shading colour to enhance areas of shadow, eg. side of face, jaw line, hair line.